It took nearly 24 hours of travel to get home, and with a 5 hour time difference we were pretty knackered. Took this on the coach, before the last 4 hours of travel back to Cardiff. 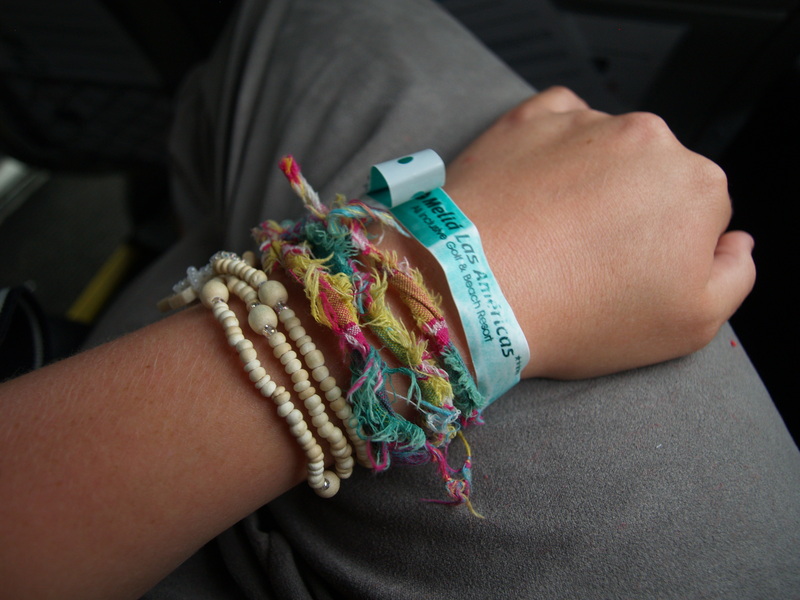 Tanned and with my hotel wristband a bit battered after 2 weeks!